Quox Creek Designs understands the importance of quality education and keeping young people engaged in the learning process. 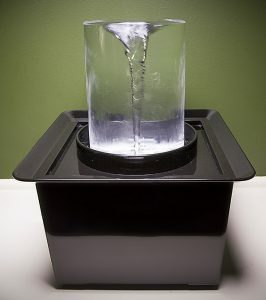 There are myriad ways to use the Vortex Fountain in the classroom. We offer a 30% discount for schools and educators. When you order, use the coupon code SCHOOL30 and choose the “Purchase Orders” option during checkout. We’ll process the order manually, apply the 30% discount, and send you an updated invoice that you can present to your principal or district for payment. 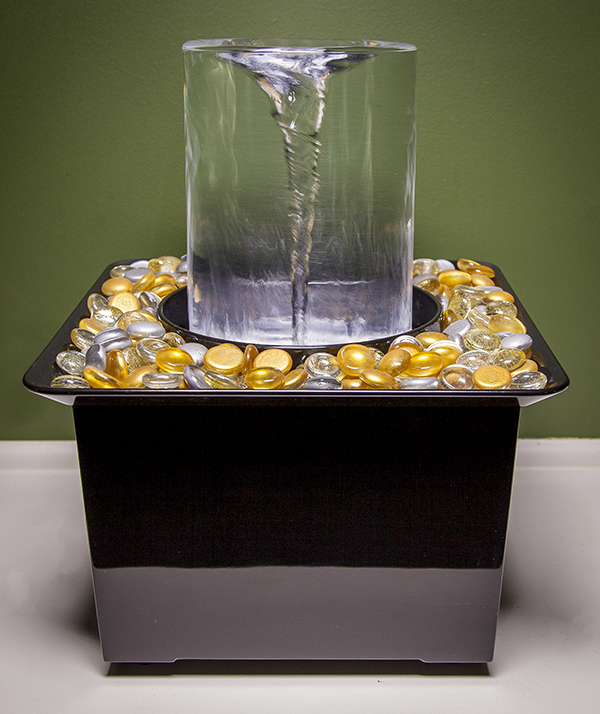 Once the district-identified payment arrives and clears, we’ll ship the Vortex Fountain directly to your school. Personal checks will not be accepted. 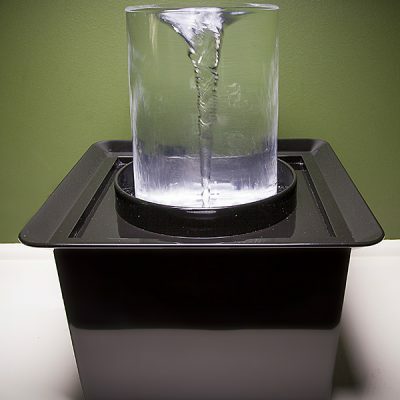 Education discount applies to fountain purchases only, no accessories. No other coupons.